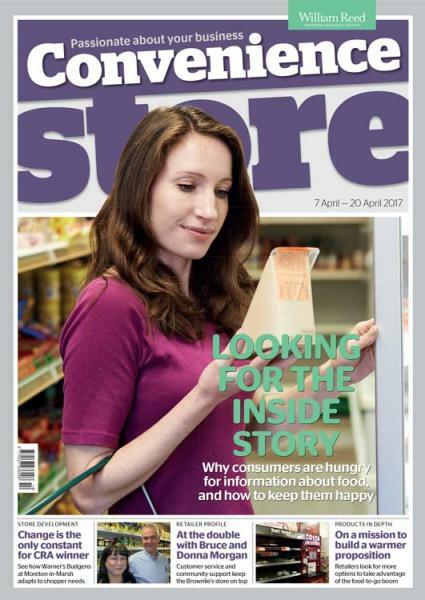 Convenience Storeis the leading magazine for the neighbourhood retailing sector. Covering the activities of independent stores, symbol-affiliated outlets and convenience chains, it is the must-read title for anyone wanting to know what is going on at ground level in the thriving convenience store industry.Buy a single copy or subscription to Convenience Store magazine. Each issue of Convenience Store contains a relevant and informative mixture of industry news, in-depth features, store profiles, surveys, new products and business advice backed up by the industry’s leading independent helpline Dear Jac and our award-winning campaigning stance. Our recent editorial programme has included features ranging from what’s new in the fresh & chilled product category to how to handle shoplifters to how to make your store more energy-efficient. Our prime consideration is, and always has been, to help our readers make a better financial return from their stores. the latest on new product innovations and launches.